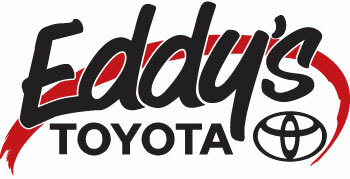 "Eddy's Toyota displayed a million messages in one month. Our media mix consisted of radio and outdoor. Eddy's had a record-breaking month of sales during the digital outdoor blast! We were able to change messages quickly and react to our consumers' needs and wants. The artwork was cohesive and appealed to a diverse group of customers." "For two years in a row, Atomic Billboards helped us sell out our Wine Women & Shoes event! The billboards were easy to change and were seen across the city. We advertised similar artwork on our social media and kept a consistent and dynamic message between all of our digital and online marketing. Our digital billboard campaign was fabulous!"